Are you always on the go? Don’t forget this sturdy backpack! 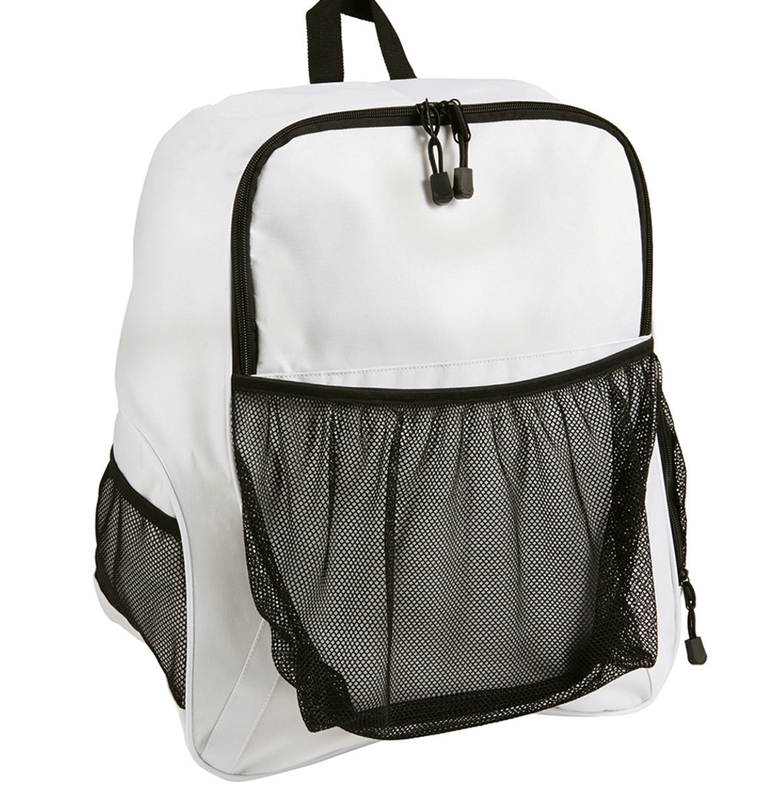 It comes in a rainbow of colors and has enough storage space for any student or professional.